ENVenture (www.enventureenterprises.org) has partnered with Milaap to help finance small loans to help bring infrastructure solutions to rural villages. This is our first campaign in which we plan to bring energy to Katra. 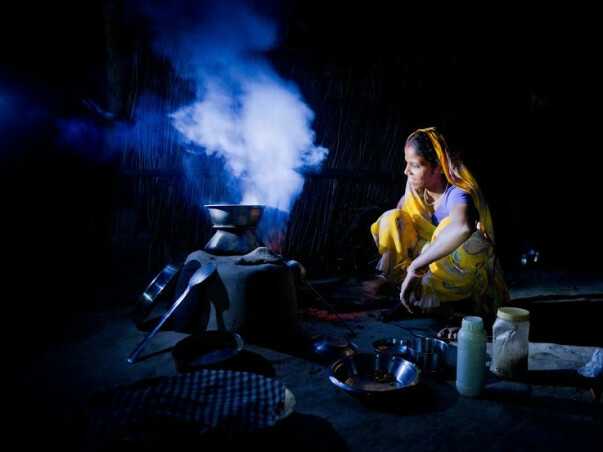 For approximately $7,000 USD, Mera Gao Power will build a micro-grid to serve a typical hamlet. Typically, four of its staff walk into a village in the morning, set up the micro-grid and leave that evening with customers receiving service. The system generates, stores, and distributes power on its own, turning itself on and off each night automatically. These factors, along with the availability of a reliable & inexpensive source of energy, makes MGP’s micro-grid attractive to these villagers and will help the village in education, health, safety, and income generation.